Bevouliin Game Asset: Mustached Gentleman – Male Racer Game Character Sprites for Game Developers. – Best for 2D racing, side-scroll, horizontal and arcade game style. 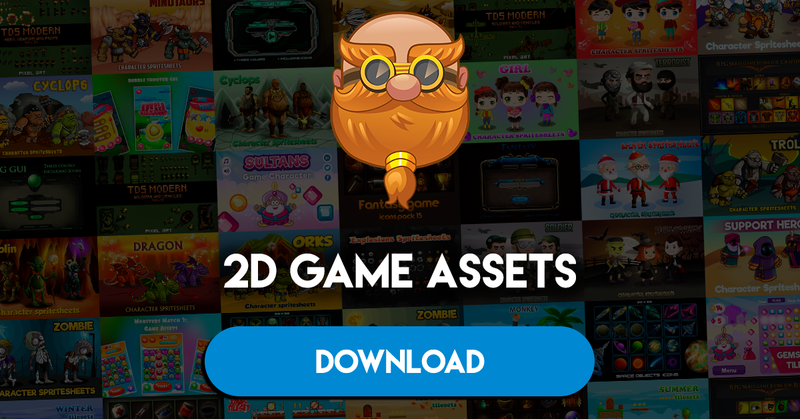 Game asset files in Ai, Eps, Transparent PNG and SCML.